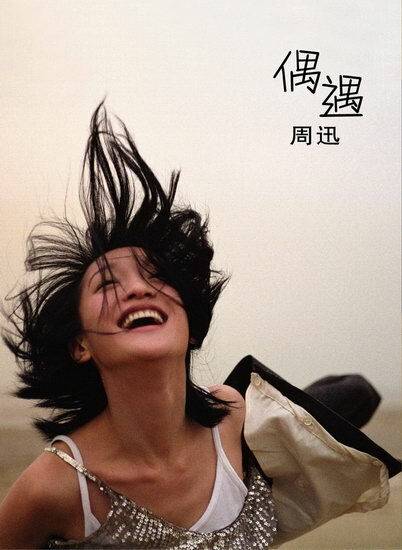 Zhou Xun: Come Across ! The second album of Zhou Xun, an actress-turned-singer from the Chinese mainland, has had a successful debut, with orders rocketing to 300,000. 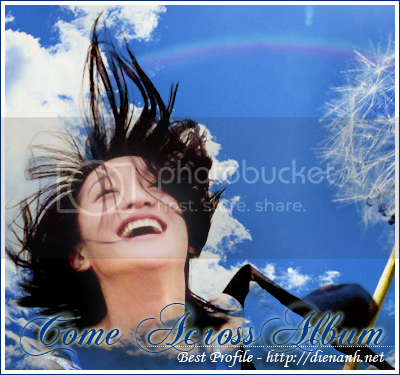 The cover of the album "Come Across"
"Come Across", which took Zhou two years to complete, is Zhou's second album. The new album shows Zhou's gratitude toward life, her fans and her boyfriend. Zhou used a picture of herself without any makeup for the cover of the album, which was reportedly a suggestion from Li. It was a very bold decision, as most singers go to great lengths to come up with special images for their album covers. The album also includes some pictures Zhou took on her world tour last year as well as an essay she wrote.